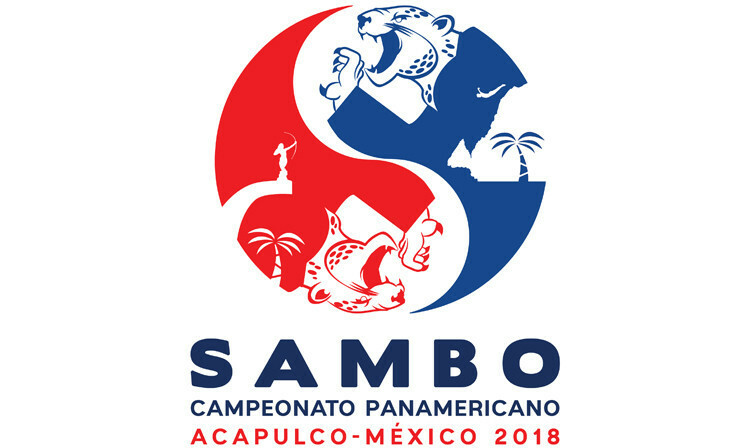 The 2018 Pan American Sambo Championships are set to begin tomorrow with Mexican city Acapulco playing host to the event for the first time in history. 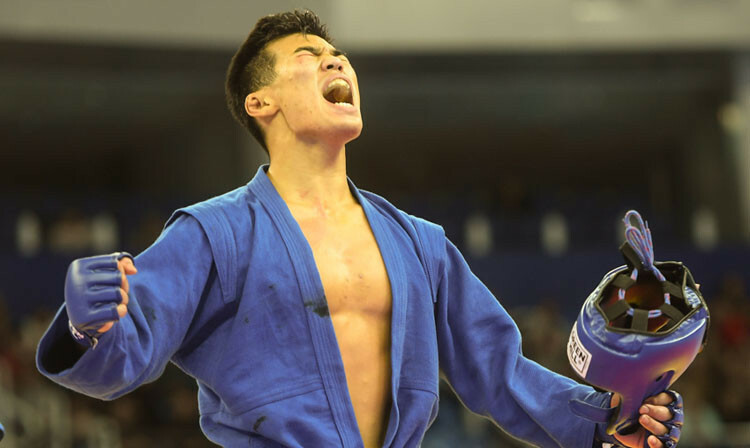 The International Sambo Federation (FIAS) has announced a prize purse of $216,000 (£164,000/€185,000) for this year's World Championships in Bucharest. 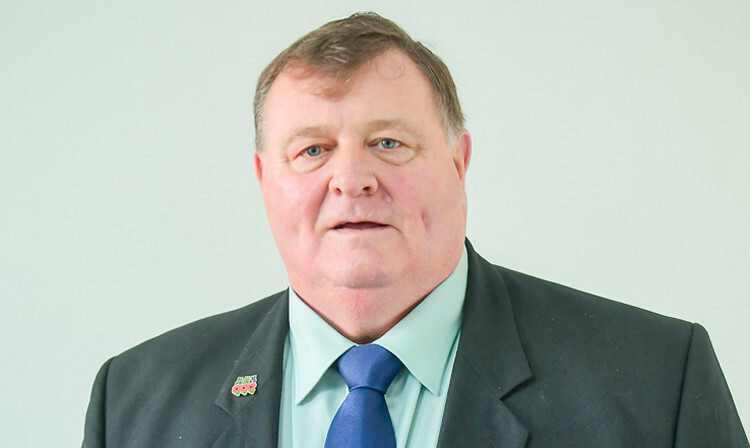 The President of the British Sambo Federation, Martin Clarke, has died aged 68. 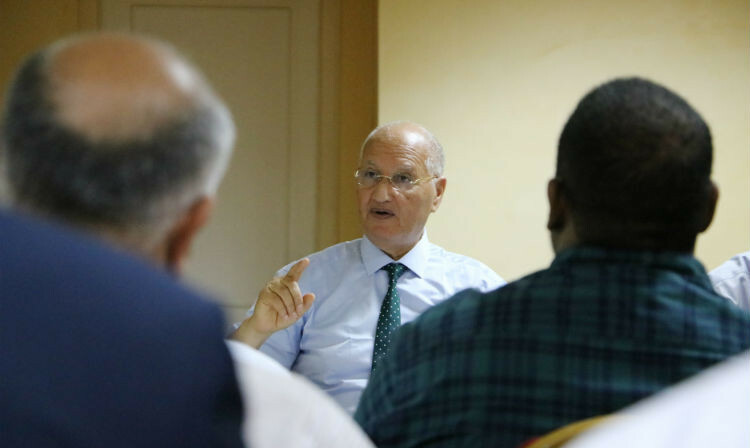 African Sambo Confederation (CAS) President Dalil Skalli has expressed his belief that it is still necessary to seek additional opportunities and impulses for further growth of the sport on the continent, despite what is considered the high rates of expansion. 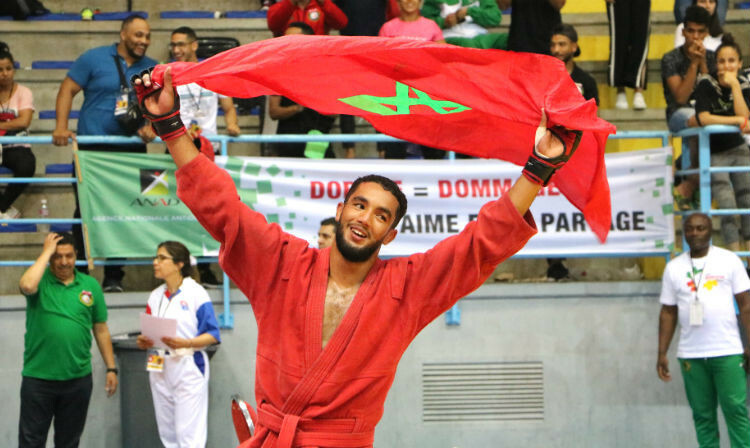 Morocco dominated the African Sambo Championships in Tunisia, winning eight gold medals. 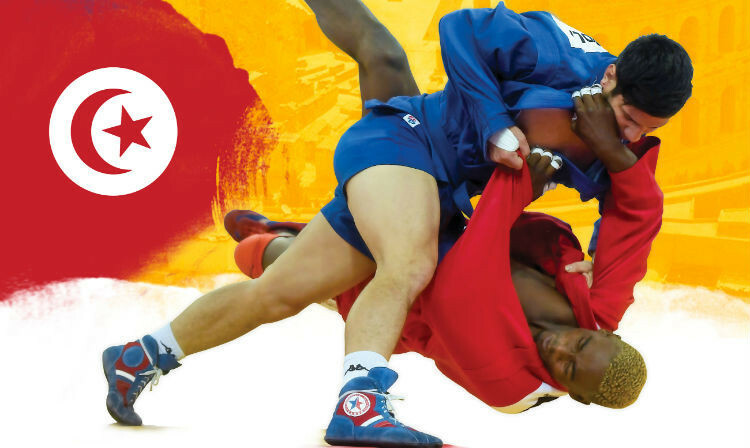 The African Sambo Championships will begin tomorrow in Hammamet in Tunisia. 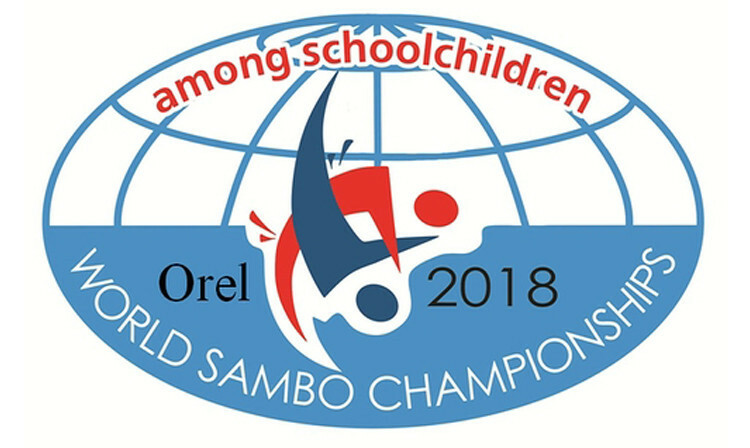 Twenty-two different nations will be represented at the inaugural World Schools Sambo Championships in Orel In Russia in August. 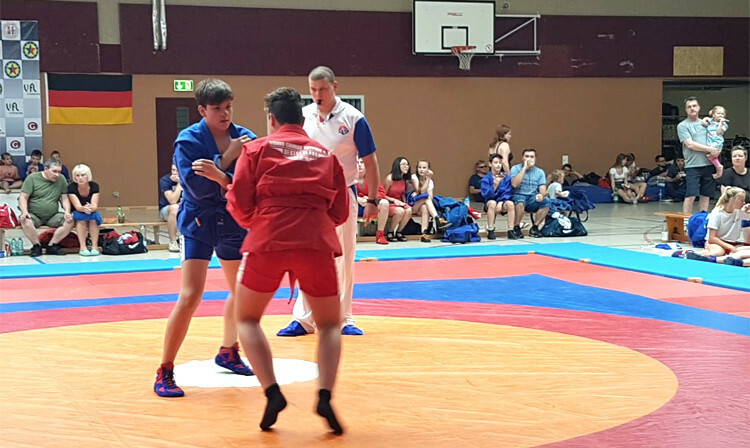 An international sambo tournament has been held in Germany, featuring teams from Europe and Asia. Odessa Oblast has staged the inaugural Ukrainian National Beach Sambo Championships, which attracted 107 participants from 10 regions across the country. 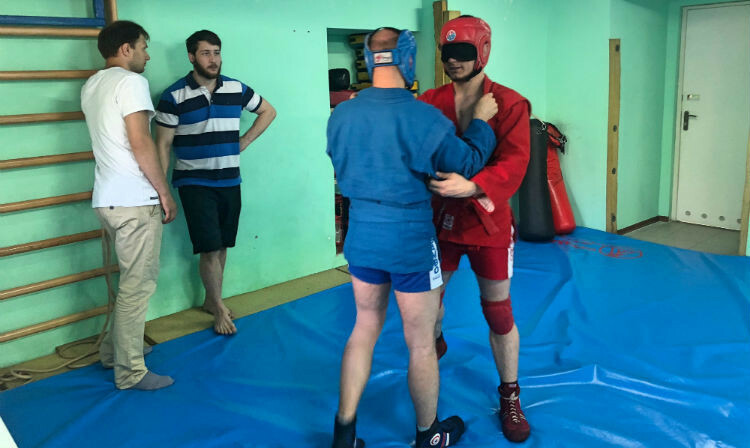 The International Sambo Federation has welcomed the opening of a new facility for visually impaired athletes in Moscow. 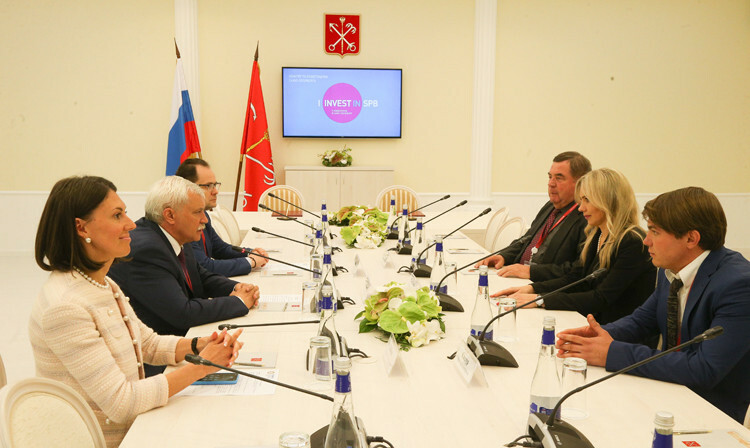 A venue dedicated to sambo is set to be built in Saint Petersburg after an agreement was reached between the city and sporting goods retailer Decathlon. 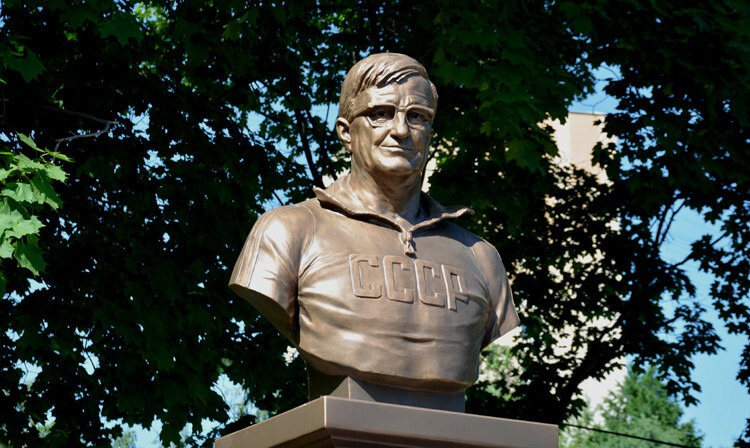 A monument commemorating one of the founding fathers of sambo, Yevgeny Mikhailovich Chumakov, has been unveiled at the Russian State University of Physical Education, Sport, Youth and Tourism in Moscow. 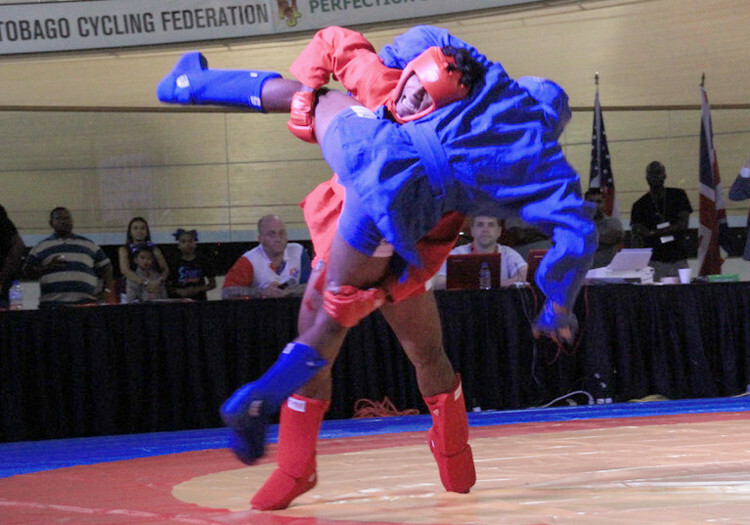 Curaçao and Grenada have made their international sambo competition debuts at the inaugural Caribbean Invitational Championships, held in Couva in Trinidad and Tobago. 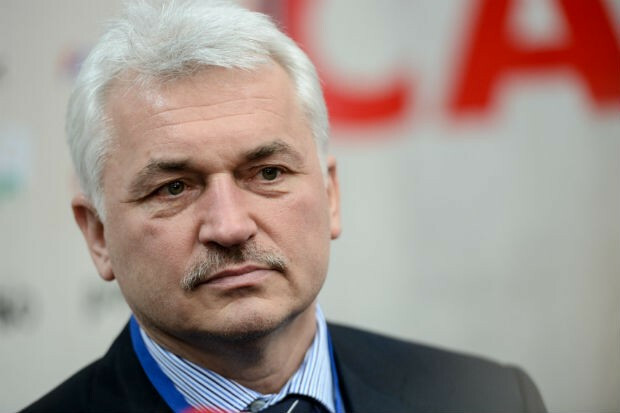 European Sambo Federation (ESF) President Sergey Eliseev has said he is encouraged by the large spread of medal-winning nations at the 2018 European Sambo Championships, which were held in Athens this weekend. 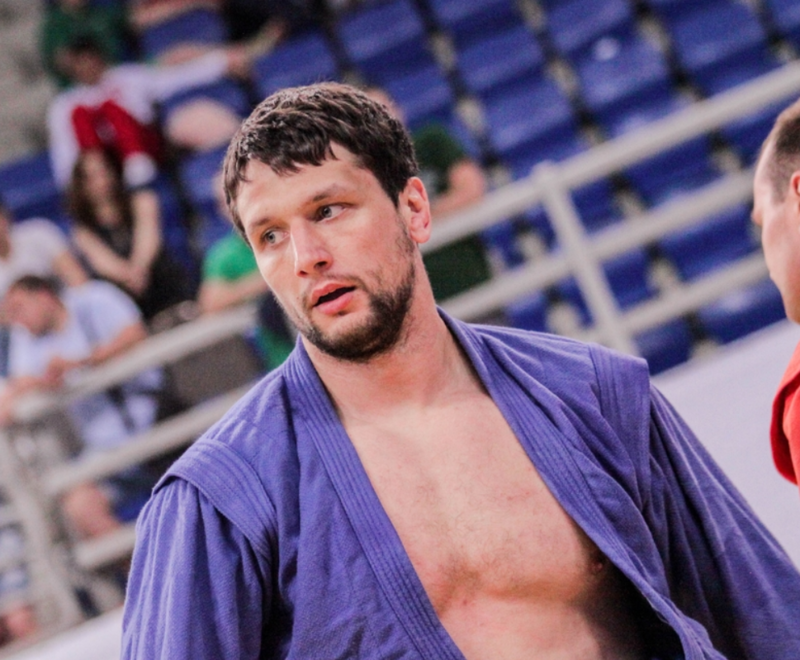 Artem Osipenko capped off a memorable final day for Russia here at the 2018 European Sambo Championships as he beat defending champion Yury Rybak of Belarus to the men’s over-100 kilograms title.